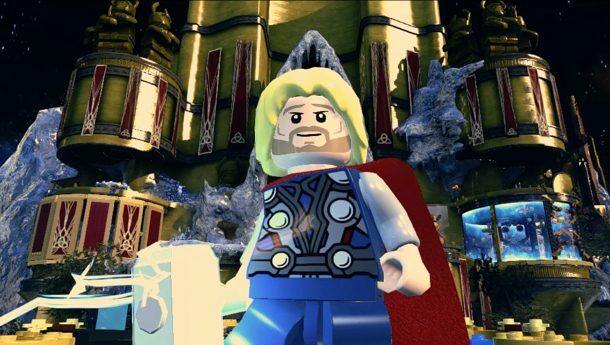 The Thor DLC pack, which includes Malekith, Kurse, Sif, Volstagg, Odin, Hogun, Fandral, Jane Foster, and the Super Pack, which includes A-Bomb, Beta Ray Bill, will be available on day one for those who pre-order the game. 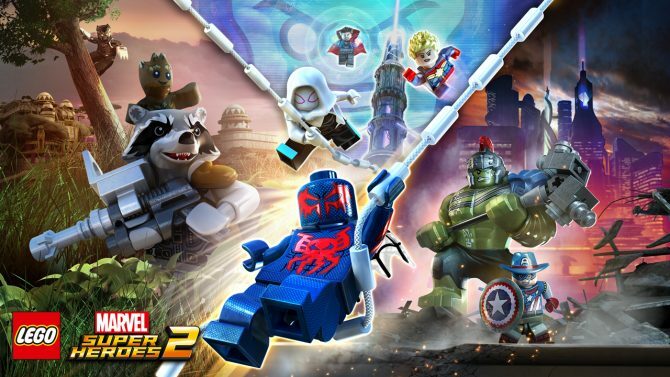 It was also confirmed that Lego Marvel Super Heroes will employ a strictly drop-in/drop-out two-player multi-player system. 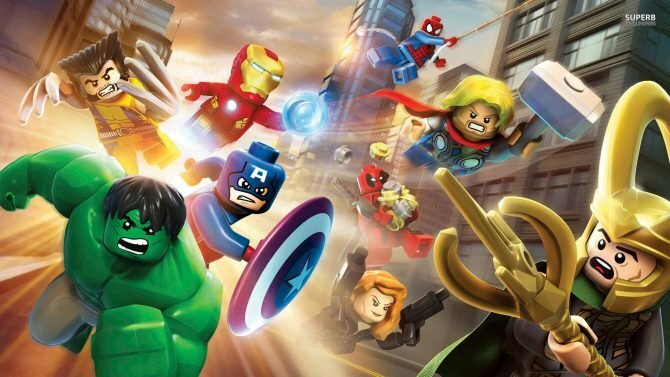 That elusive four-player cooperative mode will not make its debut in this game. 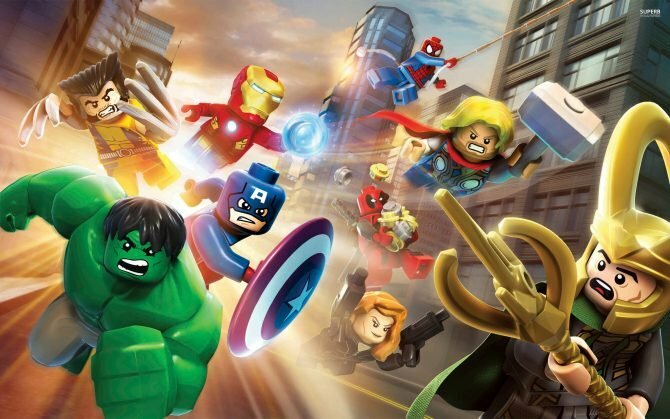 Lego Marvel Super Heroes is being developed by Traveller’s Tales and will be published by Warner Bros. Interactive Entertainment for the PlayStation 4, Xbox One, PlayStation 3, Xbox 360, Wii U, PC, 3DS, PS Vita, and DS between mid-October and late November of this year. 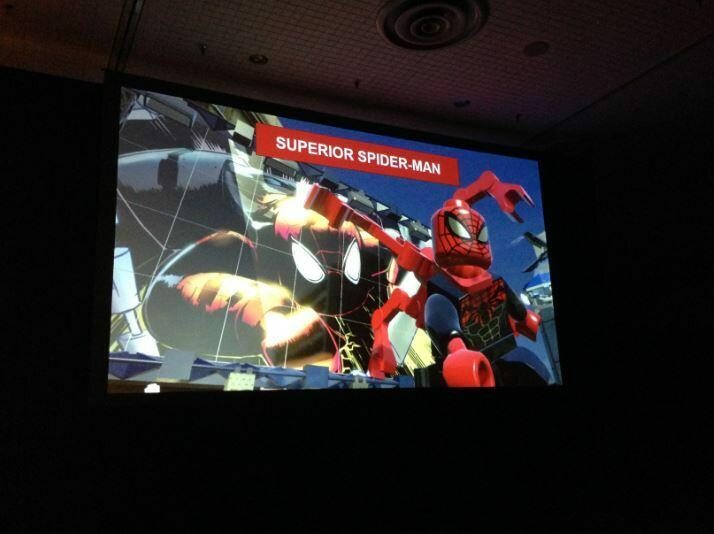 The demo will be available for PS3, 360, and PC on October 15th, 2013.